What stories in 2018 did you feel were the most important, or had the most impact on the SCI community? 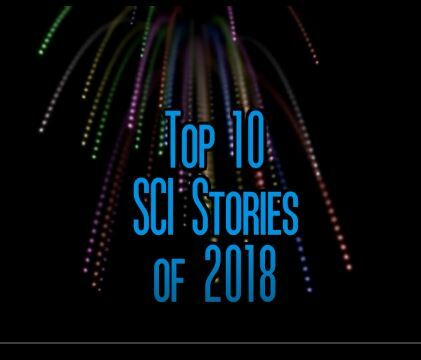 Please watch our slideshow highlighting our take on 2018’s biggest SCI news stories below! This entry was posted in Uncategorized and tagged sci slideshow, spinal cord injury news on January 10, 2019 by Tiffiny.